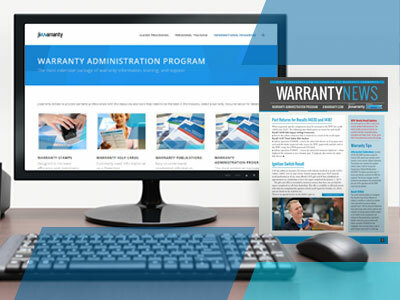 Ensure that your Ford Loyalty Program budget spending is authorized and supported on the repair order. Utilize the Ford Loyalty Program P18 stamp to indicate goodwill repairs or other expenses that are accounted for with the Loyalty Program budget. 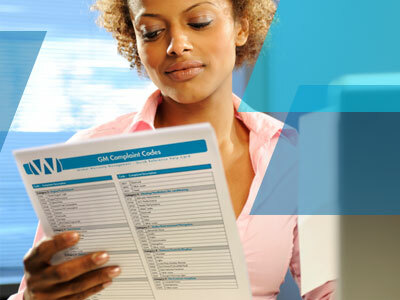 Obtain all necessary information prior to the claim being submitted for processing. Stamp the job card, indicate the line to be authorized, circle the authorization code, write a brief summary of the reason, sign and date. Easily document DOT codes for the old and new tire along with the tread depth. Stamp once for each tire replaced and document location of tire. Easily document your battery DTC and approval code and authorize for a leaking battery when no DTC codes prints from the battery tester. 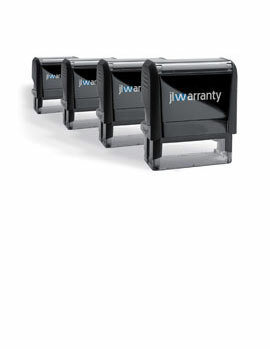 Provides a backup if the battery slip is ever misplaced. Utilize the Ford Transportation P99 stamp to indicate rentals or shuttles that are accounted for with the Loyalty Program budget. Ensure parts are being returned to the parts department. 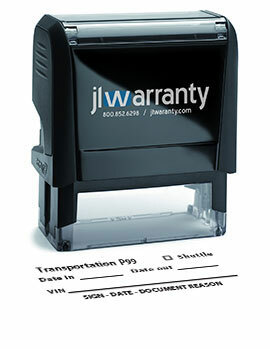 Stamp the job card and indicate the date the part was returned and by whom. 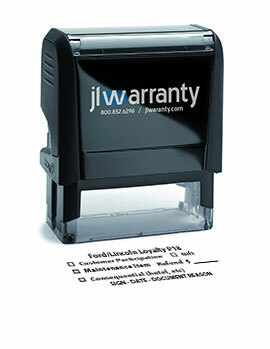 Easily alert technicians that a customer is waiting by stamping the job card. 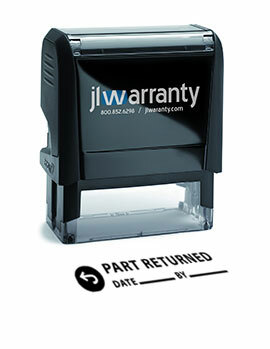 Remember to authorize the job card for an added operation repair. 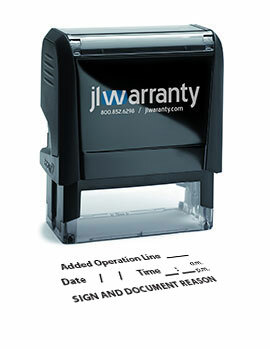 Stamp the job card and indicate the repair line, when the customer was notified, reason for the added operation, date, time, and approval signature. 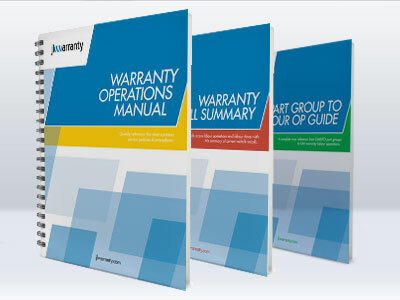 Order A Set For Each Service Advisor! Proper documentation starts with them. 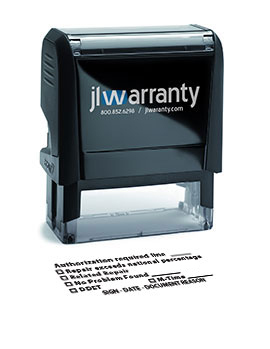 Have a suggestion for a new warranty stamp? © 2019 All Rights Reserved by jlwarranty.